How Is Offset Printing Different from Digital Printing? You might not be completely familiar with the techniques that are used for printing, currently. But printing has grown a lot within itself.It is now a very well known, broad and famous sector.You might learn few new things about urgent Offset Printing. You might know that water and oil not mix together while you print, offset printing is based on this scientific fact. 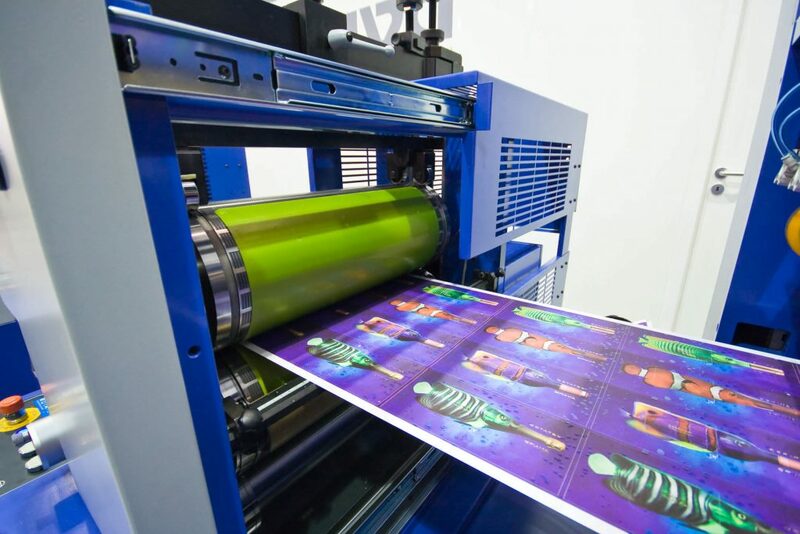 Offset printing is a technique in which an inked image is transferred through a plate to rubber blanket and then further on the final printing surface. This is how the term “offset” was termed, as it is the act if transferring from one place to another. Though Offset printing takes much more time in processing and is also more expensive. There are many Offset printers in Jaipur that produce precise prints that after being run through different rollers under various colors consistently creates high quality products. In offset printing, the image that has to be printed gets ink from the ink rollers.At the same time, the non- printing area remains ink free and attracts water-based solution. However, it also produces very accurate prints that being run through different rollers under different colors creates a consistent, high quality product. The offset technique employs a flat image carrier on which the image to be printed gets its ink from the ink rollers, while the non-printing area attracts a water-based solution, keeping the non-printing areas ink-free. When compared to other printing methods like digital printing, offset printing is really best suited if you’re looking for a cost-effective method that produce better quantities of high quality prints in an economical way. It is generally the cheapest method in order to produce high-quality prints in the process of commercial printing. Also offset printing can do almost all the things that digital printing can do. Digital printing on the other hand is a recent technology, particularly when you take into account the early stages of true printing processes. Digital printing is done through computer technology in which computer transforms data into electric signals that later the computer can translate into clear and identifiable commands. The computer then transfers all the data electronically to the printer. The Results are rich, photographic quality print, which is done without using any plates. The computer prints a ‘substrate’ through a device that accepts both graphic as well as text outputs. A substrate is a solid medium or substance through which another substance is applied. 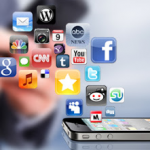 In some of the digital processes, information is further reduced to binary codes or is further digitized in order to smooth out the process of storage. Both Digital as well as Offset printing methods have their own strengths and weakness. They provide for different printing needs and these days most printing companies use both printing technologies. You should ask your own printing company for quotes on both, and get advice from them as to which one is best for your own specific particular print job. You find more information at our website, we are printing specialists.Popular Printers are Offset printers in Jaipur that offer Urgent Offset Printing and always uses the latest machinery and equipment’s in order to deliver its customers with qualitative products. 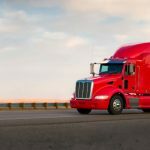 How to Become Successful In The Trucking Industry?